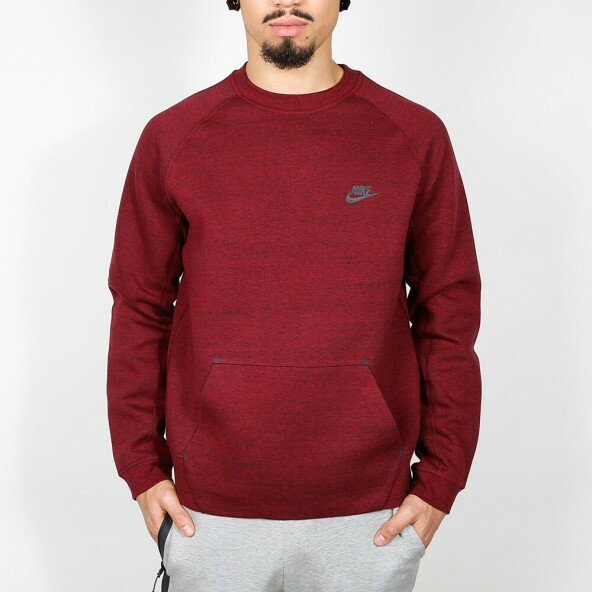 The Nike Tech Fleece Crew sweater for men is made of heat-insulating Tech Fleece whose thermo-construction effectively accumulates the own body heat. The two-sided jersey not just keeps you warm, but is also soft and cozy which provides a great wearing comfort. 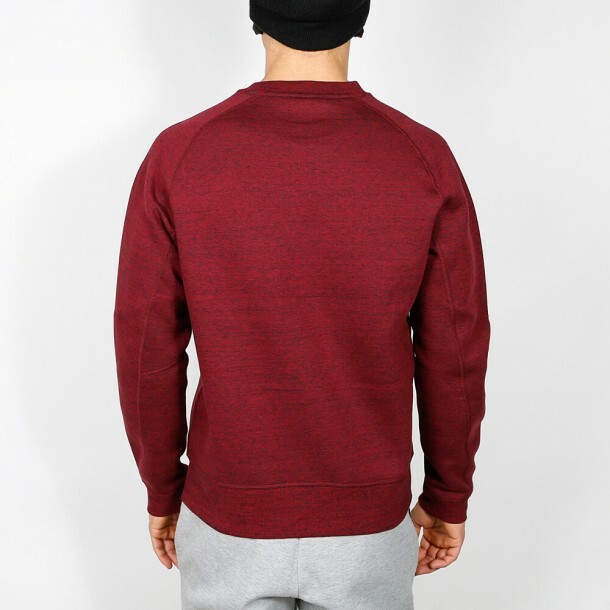 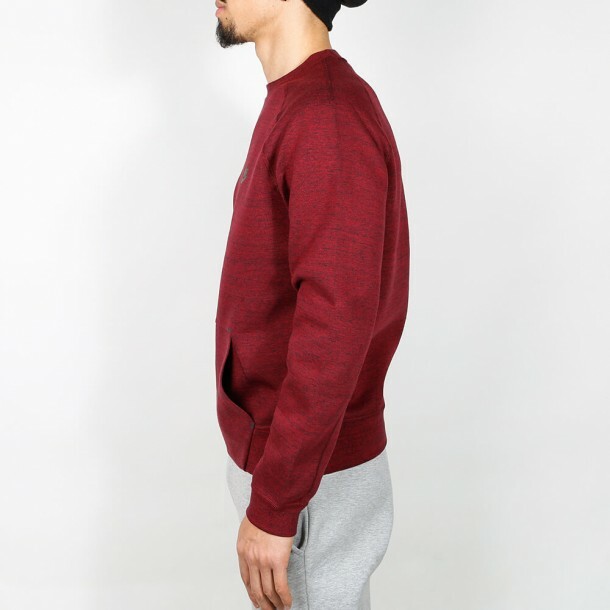 Along with the roomy pocket at the front, the Crew sweater is a functional, practical garment for the cold season.